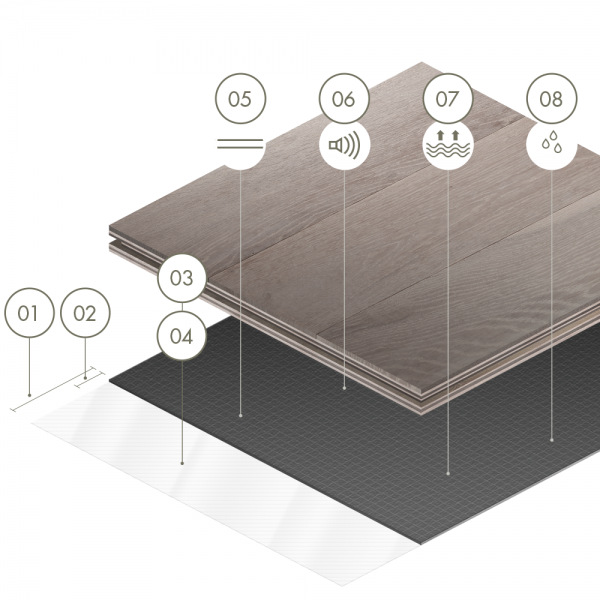 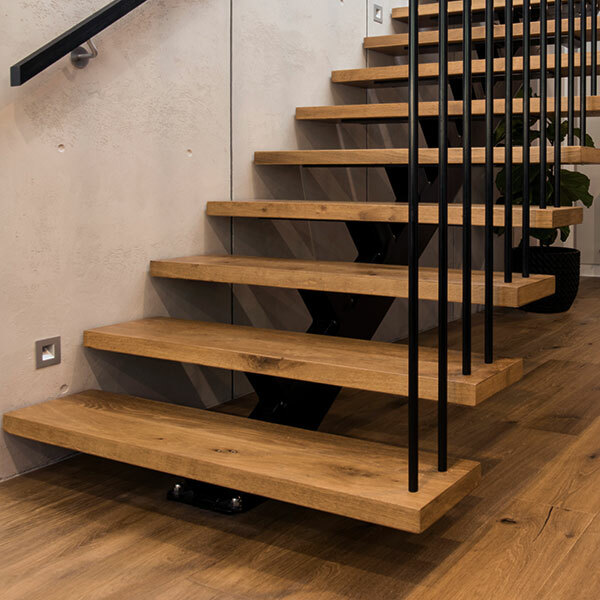 Grand Oak stair nosing allows you to continue your floor scheme where there are stairs. 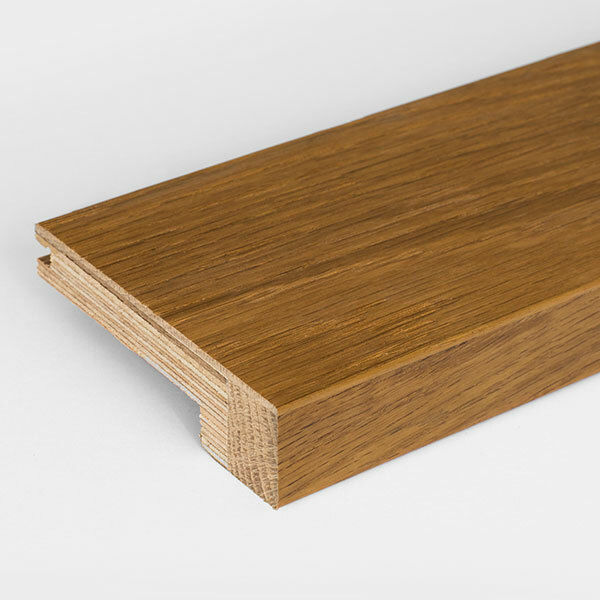 Our stair nosing is available in our entire colour range. 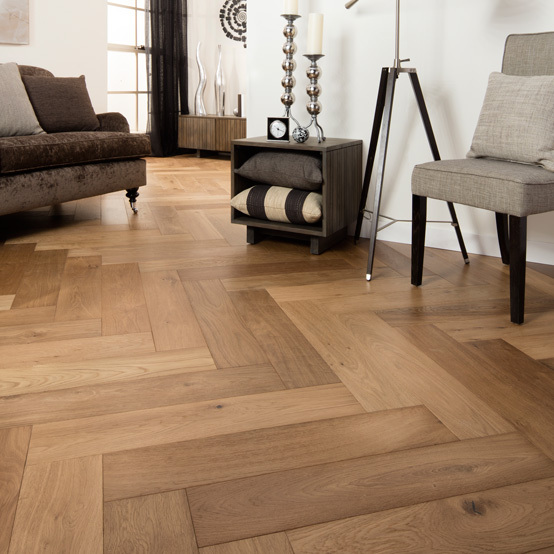 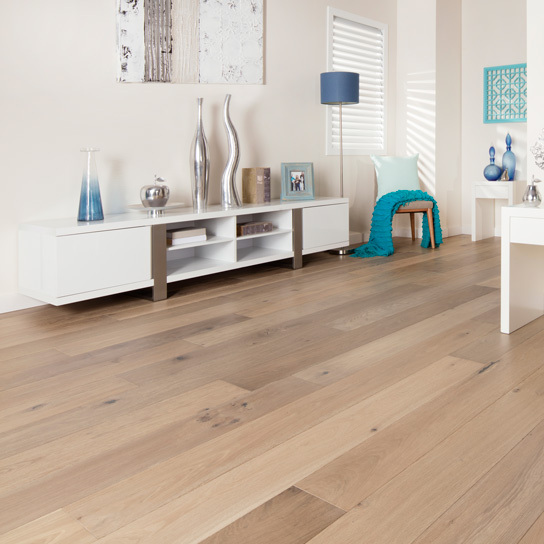 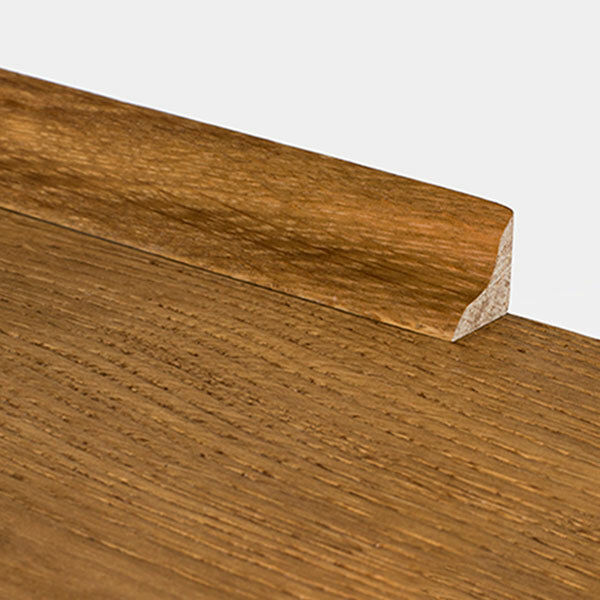 Finish the edge of your GrandOak floor with our architecturally designed scotia. 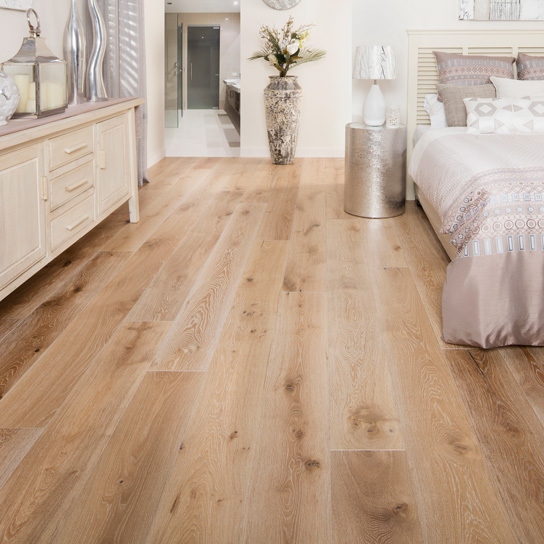 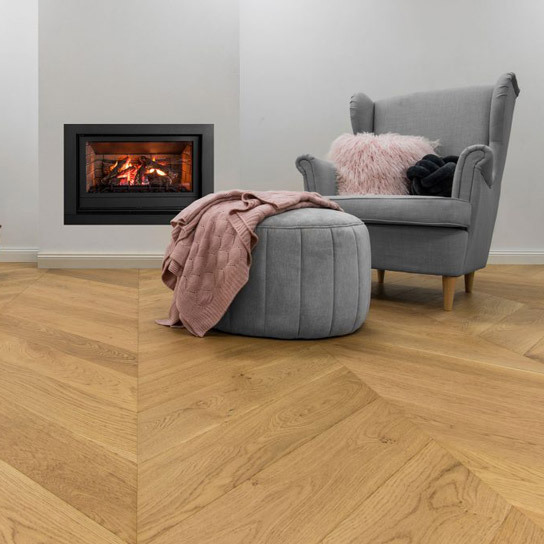 Our scotia is available for our entire colour range.